Today is “Plant A Flower Day”! 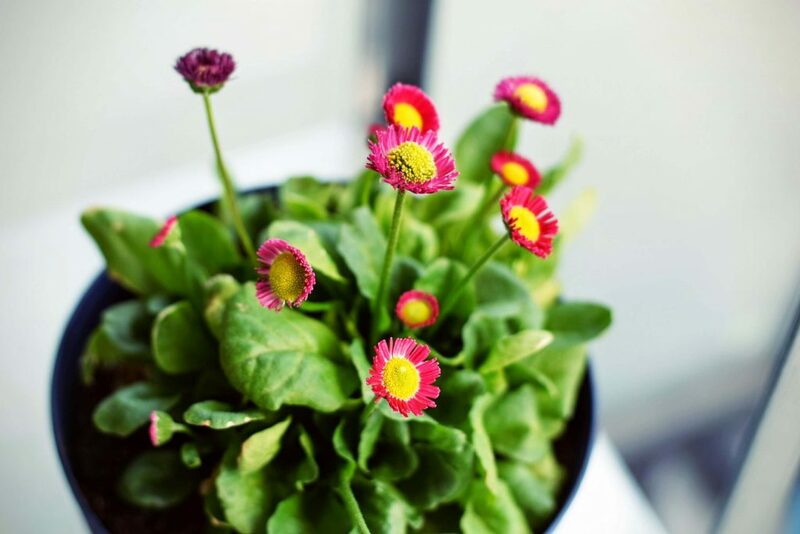 What a perfect time to cultivate your inner green thumb and officially welcome the start of Spring. Would you try your hand at planting but aren’t sure how? Not to worry. Here are a few tips to get you planting like a pro. Just because you’re busy doesn’t mean you can’t grow flowers. Choose your container. Most would say to start with the flower but we like to get adventurous and start with the container. Be creative! You can use a traditional flower pot, a fish bowl, a recycled mason jar, a tea tin, a light bulb… anything that captures your individual style. Identify plants that will thrive in your container. Different plants (like people and puppies) like different things. If you’ve chosen a clay pot for instance, try flowering plants like petunias and geraniums. They tend to thrive in clay pots. If your container is on the smaller side, a plant that doesn’t grow quickly or too largely is your best bet. Check out your local nursery and bring your container along. They’ll help you find the best options for you. Do some soil searching. Okay, we apologize for the pun. But the soil you choose is critical to sustaining your plant. Depending on the plant you’ve selected, straight potting soil may not be enough. Do a little digging to find out whether you’ll need to mix in some top soil or supplement with specific ferterlizer. Get serious about what you’re capable (and willing) to do. If you’re someone who forgets to water, go with a cactus or succulent. These types of plants are very resilient and don’t need a ton of care. Finally, find a little nook to place your new friend. Place it on your desk at work, or in the center of your dinner table, in your garden, or in a window bed. Think of where you spend your time and how you can improve that space with just a simple plant!